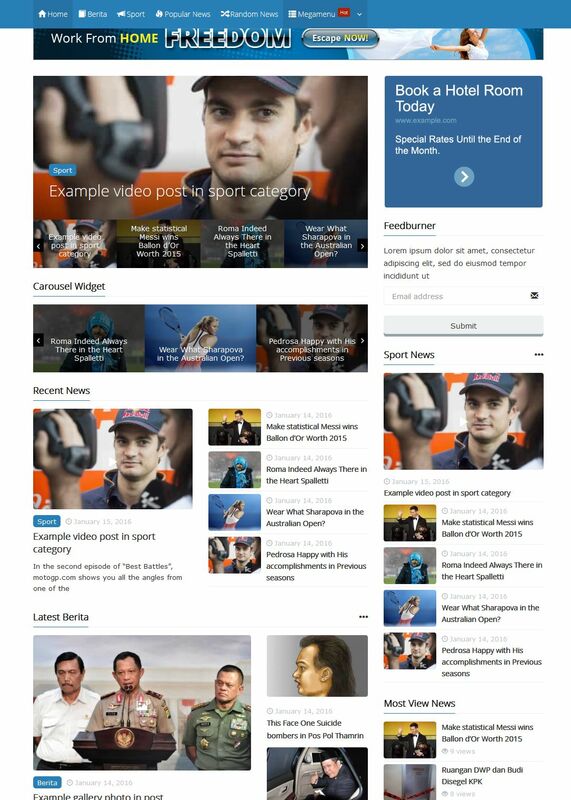 Incridible and beautifull video magazine wordpress theme. This video theme is woocommerce and BBPress support. Very fast load with jquery lazy load include in theme. 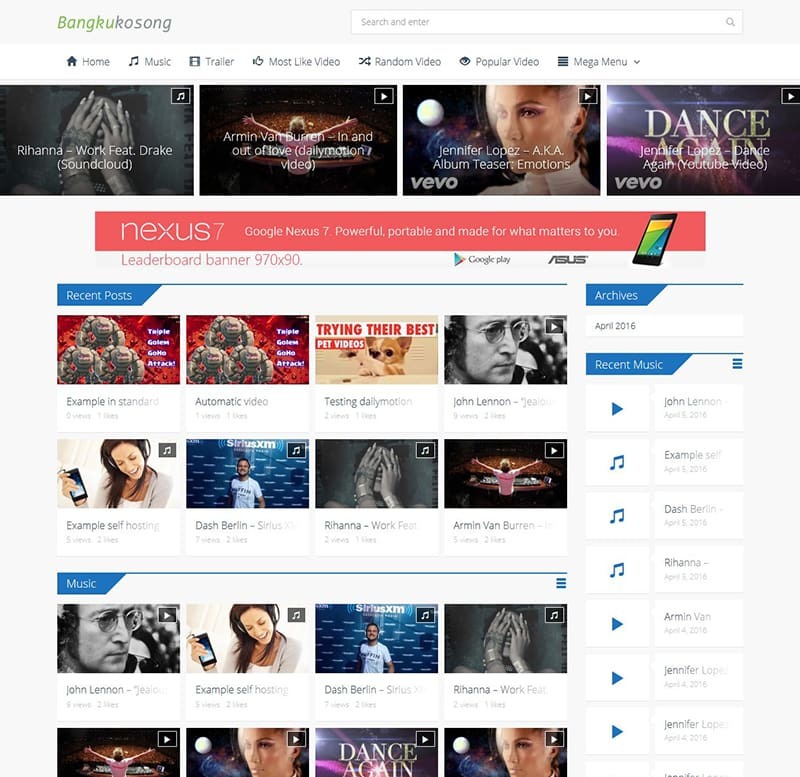 This theme support self host video and audio, youtube, dailymotion, vimeo, and other video resource. Not only that, this theme fully support kentooz socializer for social button and social widget solution. Widgeting homepage and this theme have a lot of high CTR ads place. This theme support beautifull layout with different 6 post format, you can create standard post, video, audio, gallery, link even quote post. Support most of video embed, from youtube, dailymotion, vimeo, even self hosting video. This theme include our powerfull social plugin, the name is kentooz socializer, this is for solution add your social button with count in your single page, even in product page. This theme support widget in homepage this featured is very usefull if you want create different layout with demo, you can create layout with your own imagination, please see video preview. Need online store in your news website? 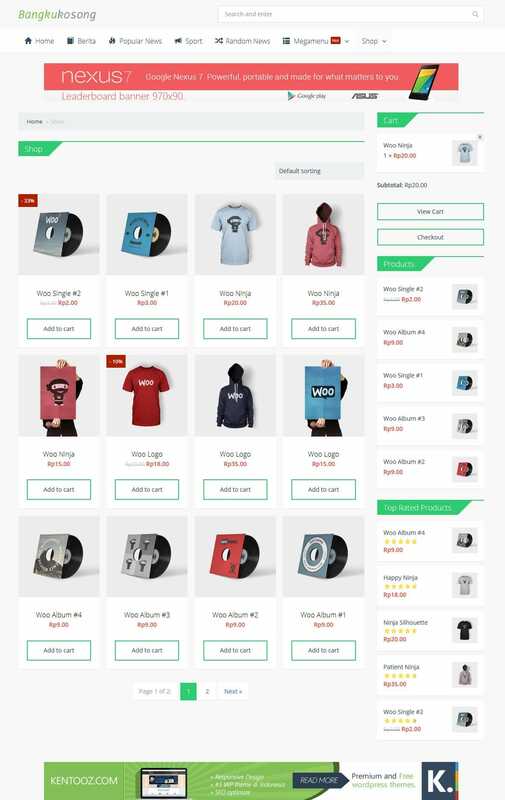 Don't worry this theme fully support woocommerce. Like post, this is standalone like button only in this theme, so you can give information what most visitor like your video. You can place various size of banner images in your sidebar and banners to other built-in ad positions with ease. Off course with high ctr ad place. Widgeting homepage, widget in archive and single post too.